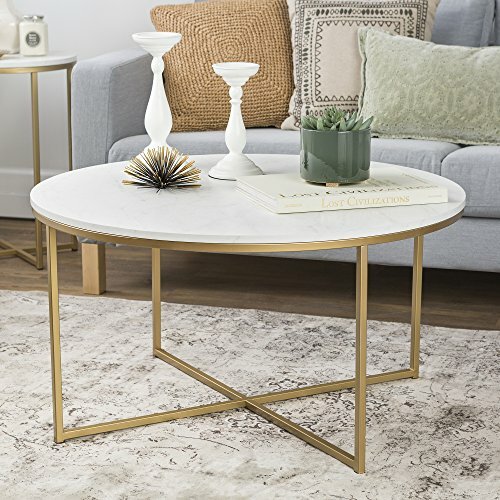 I've been wanting to update our coffee table in our family room for quite a while now. 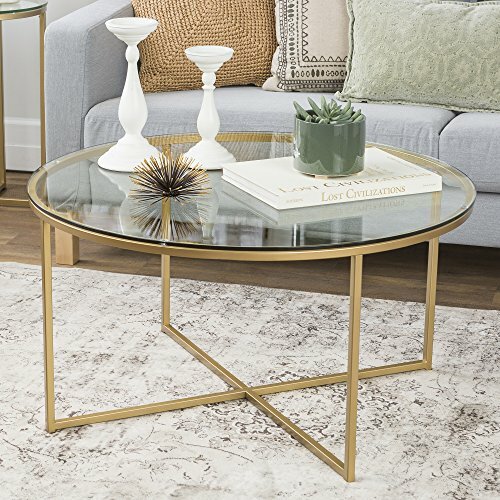 Our current one no longer goes with the decor in the room and it would be nice to change this piece to help update the room. 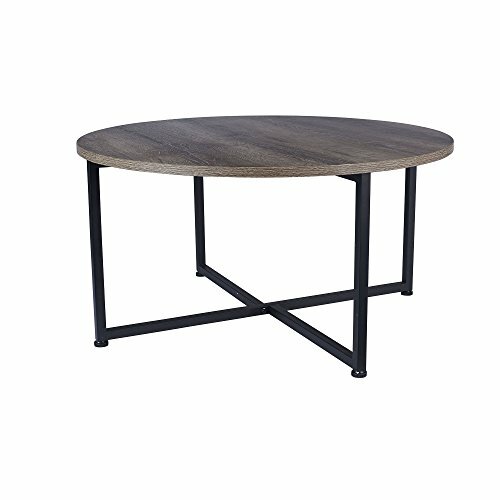 I originally had hoped to DIY or refinish an old piece, but after a couple of months of searching for the right pieces, I haven't had any luck in finding one that would suit our space. 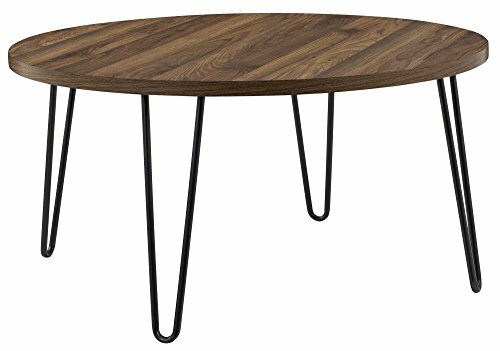 So I've begun searching for that special piece to bring into our home. 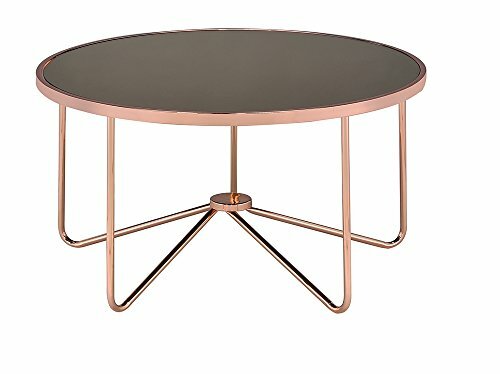 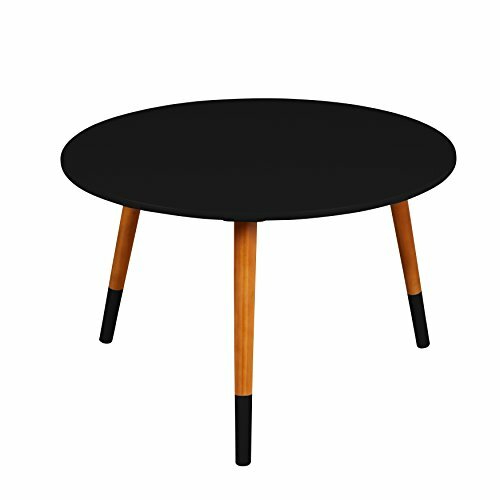 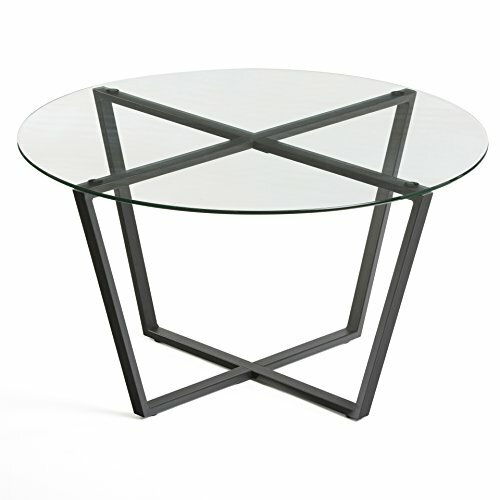 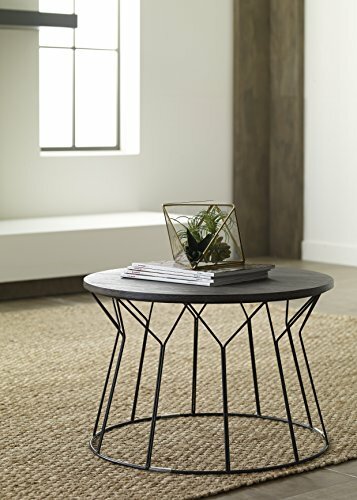 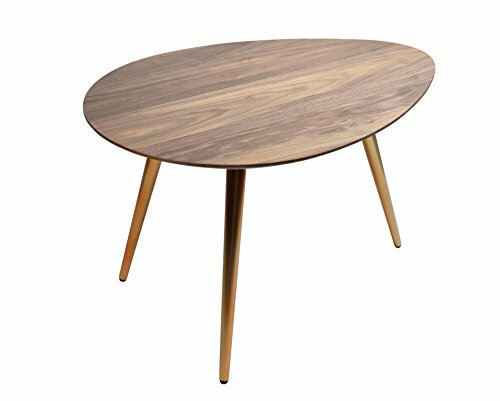 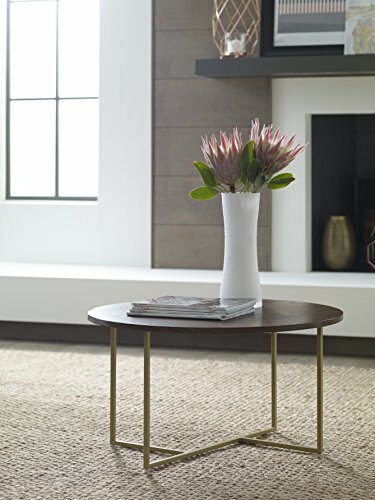 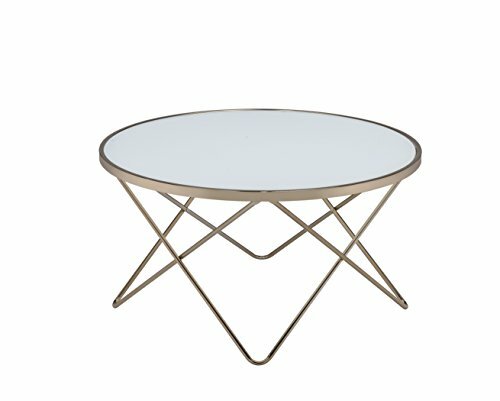 I've gathered some of my favorite round coffee tables for under $150! 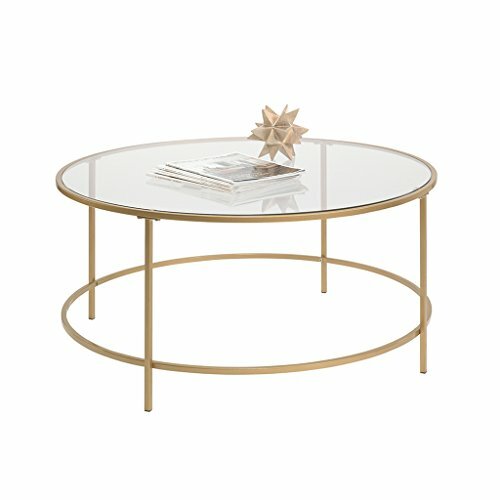 One of these just might end up coming home with me! 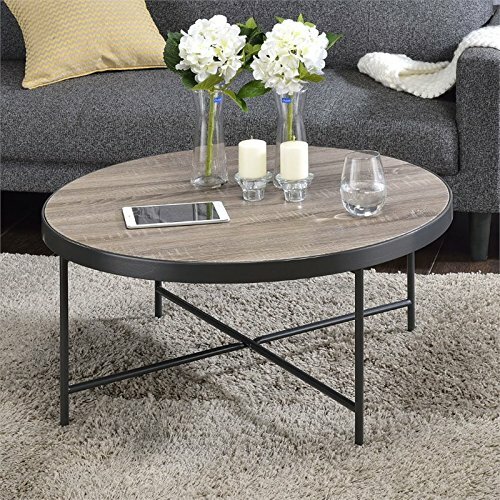 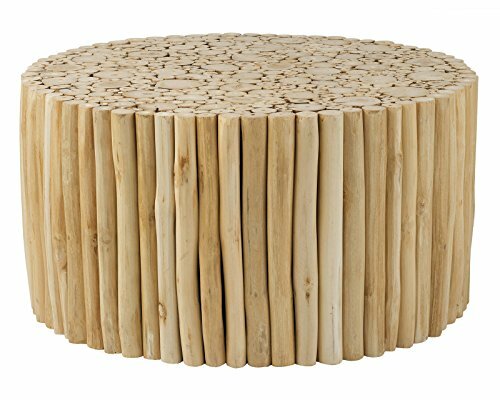 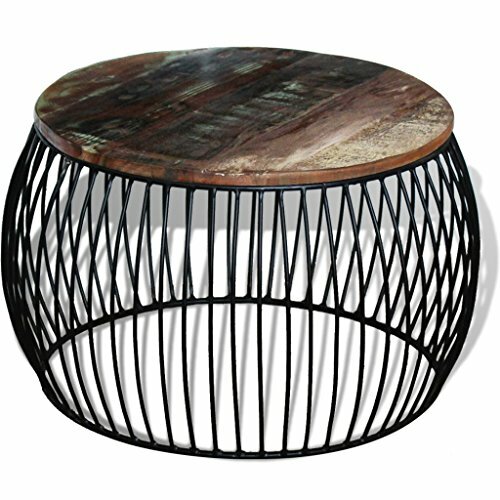 Festnight Round Reclaimed Wood Coffee Table, 26.8"x 13.8"